Driving While Intoxicated in New Jersey carries devastating penalties. However, when your DWI offense occurs within a School Zone, the penalties are even more harsher. An individual, who is under the influence of drugs or alcohol, cannot operate his or her vehicle within 1,000 feet of school property. What qualifies as school property includes more than just the actual school. Technically, any property owned, leased or used by the school district can qualify. If convicted, you face heavy fines, license suspension, insurance and DMV surcharges and other ancillary effects. If you or someone you love have been charged with Driving While Intoxicated, contact the DWI Attorneys at Proetta & Oliver. Our team of trial attorneys are prepared to handle any criminal, DWI or traffic charges you are facing. We can be reached 24/7 for convenience by calling 609-850-8284. Do not hesitate to call. Our firm understands the emotional toll that you may be dealing with and we can help work with you to resolve your Burlington County case. Where are New Jersey School Zones? Under N.J.S.A. 39:4-50(a), a School Zone, for the purpose of DWI charges, is defined as: “Any school property used for school purposes which is owned by or leased to any elementary or secondary school or school board, or within 1,000 feet of such school property; or a school crossing.” Generally, the municipal prosecutor will introduce a map depicted where the offense occurred and where the school zone is located. Fines upwards of $1,000.00, mandatory incarceration at the Burlington County Jail sentence up to (60) days and a license suspension up to two (2) years. Fines upwards of $2,000.00, mandatory incarceration at the Burlington County Jail sentence up to six (6) months, mandatory community service and a license suspension of four (4) years. Fines upwards of $2,000.00, mandatory incarceration at the Burlington County Jail sentence of six (6) months and a license suspension for twenty (20) years. If you or someone you love have been charged with Driving While Intoxicated or a Marijuana DWI, contact the law firm of Proetta & Oliver. Our team of attorneys can review your case with you and help you decide how best to proceed. 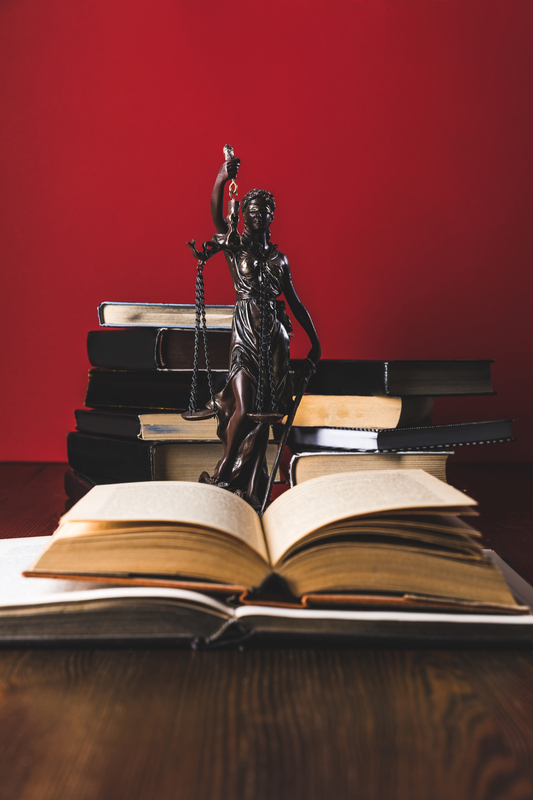 Firm Partner and Former NJ Deputy Attorney General, William C. Fay, IV, is well versed in DWI laws based on his time prosecuting DWI-related cases. Call 609-850-8284 today and speak with an attorney.